Welcome to the Phoenix online shop. Here you will find quality products selected for you including home fire safety products and a wide selection of toys and games. 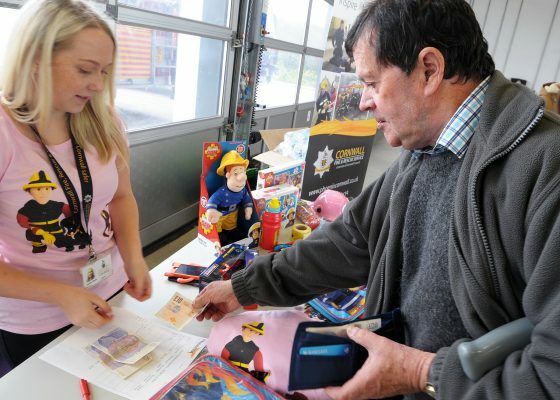 Each year a percentage of money earned by the shop is donated to The Fire Fighters charity. 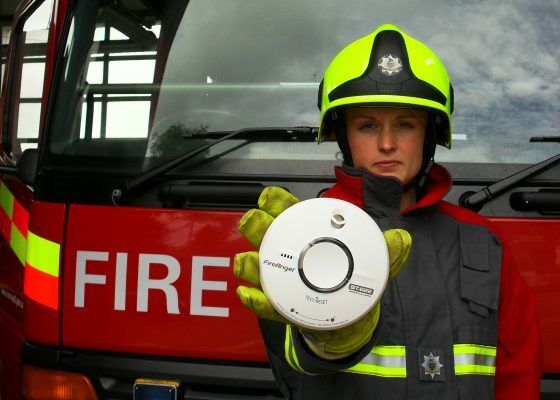 To find out more about fire safety products we sell visit the Home Fire & Safety section. If you are looking for toys, merchandise and games visit the Merchandise and Toys section below.